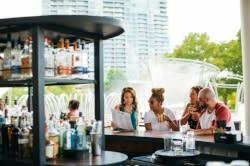 Summer is the time for farmers markets and patios and bright sunshine. The best complement to these activities is a refreshing drink from local coffee shop. We’re excited about these summer specials from Columbus shops! The Roosevelt Coffeehouse recently made this summer special into a year-round menu item. It blends fresh lemonade with house cold brew. 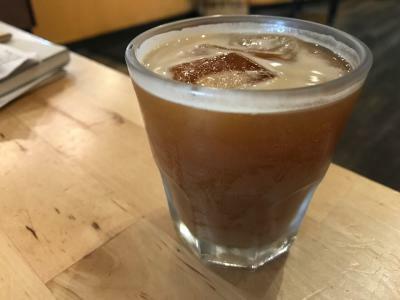 One Line’s popular Kyoto-style Cold Brew is intensely flavored. Made over 24 hours, the liqueur-like cold brew brings out the boldest elements of each coffee. It’s strong enough that it’s best served over iced. 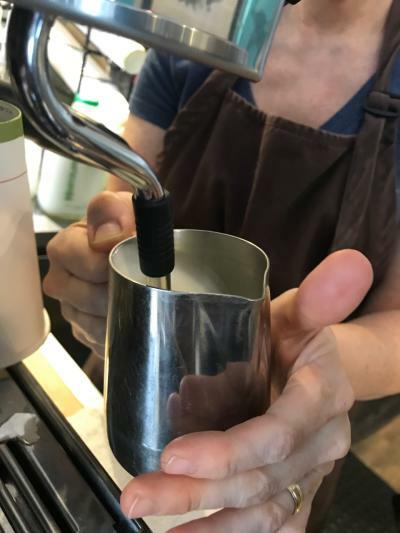 Roaming Goat’s new Short North coffee shop is the perfect place for a refreshing pick-me-up on a hot summer day. Their Vietnamese Iced Coffee is made with dark roast mixed with chicory, brewed and served on top of sweetened condensed milk. They’re also offering an Iced Golden Latte flavored with turmeric and ginger. 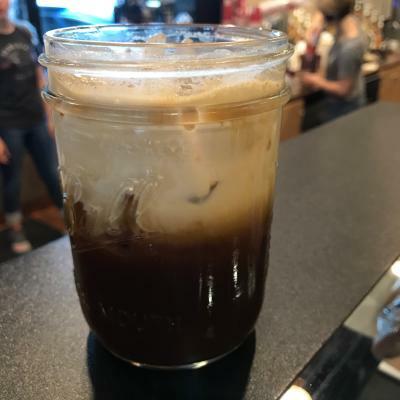 This summer Crimson Cup has created an Iced Coffee Root Beer Float, made with their award-winning Kossa Kebena espresso, root beer, cream, and a touch of vanilla. Columbus coffee shops get creative with more than just coffee! Brioso Coffee just released a new drink named for owner Jeff Davis, created with apple cider vinegar, macerated strawberries, sparkling water, and a lavender garnish. It’s available during their Dankest Happy Hour, from 2-4 p.m. weekdays. Likewise, Stauf’s is featuring the bright and refreshing Fizzy Ginger Lemonade, made with sparkling lemonade and ginger simple syrup. Take the opportunity to visit their newer shops inside the Idea Foundry or the View on Grant. 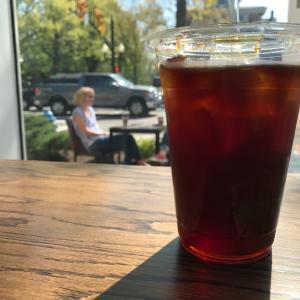 And while you’re cooling off and fueling up, grab a Columbus Coffee Trail passport and begin collecting stamps!